- The bubbles from scuba tanks can harm the jellyfish if they collect beneath their bell. - The anoxic layer that begins at about 15 meters contains high concentrations of hydrogen sulfide which can be absorbed through the skin of a diver which can lead to death. 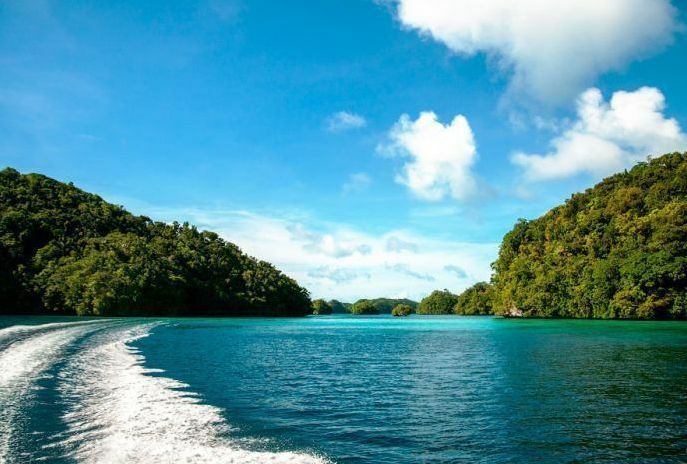 Jellyfish Lake is currently the only one of Palau's marine lakes open to tourists.